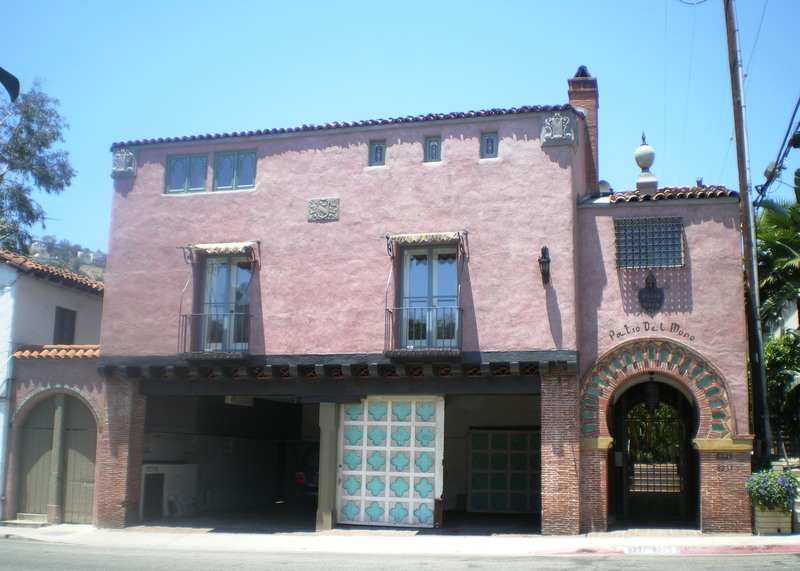 The West Hollywood Preservation Alliance (WHPA) supports having the city’s Historic Preservation Commission recommend to the City Council that the property located at 8743 Sunset Boulevard be designated as a local cultural resource. Already deemed potentially eligible for local designation in the city’s survey of commercial buildings, this distinctive two-story property built in the Georgian Revival Style certainly meets municipal code criteria established for designation. Ample justification for designation is provided in the application prepared by Architectural Resources Group. 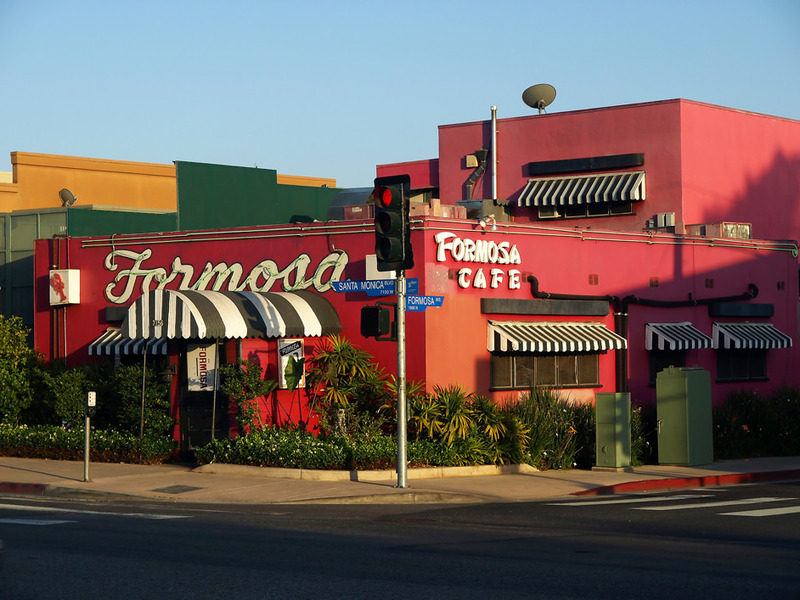 “The iconic Formosa Cafe on Historic Route 66 played an important role in West Hollywood’s commercial development, especially in the growing film industry,” WHPA board president Victor Omelczenko told the Beverly Press after the West Hollywood Historic Preservation Commission voted to recommend that the nearly century-old cafe be designated a cultural resource..
“We’re happy to have the preservation year start off on such a fine note. Now, it’s up to the City Council to give its official approval,” Omelczenko said. 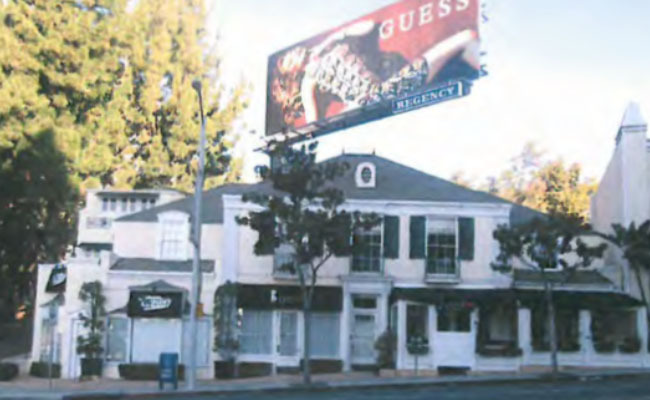 “The West Hollywood Preservation Alliance finds it very exciting to have the HPC finish what the Cultural Heritage Advisory Board recommended decades ago in designating the Formosa Café a local cultural resource,” WHPA board member Roy Rogers Oldenkamp said to WEHOville in late January. “WHPA would like to give a shout out to historian Stacy Failing, who befriended the owners and persuaded them to save former owner Jimmy Bernstein’s and subsequent owners’ many headshots of celebrities who dined there over the years. With 88 properties now designated as historic resources and with six designated historic districts and thematic groupings, the City of West Hollywood exhibits a fine record in historic preservation. Following are observations/suggestions regarding future possible efforts as they relate to the four key elements described in the staff report. 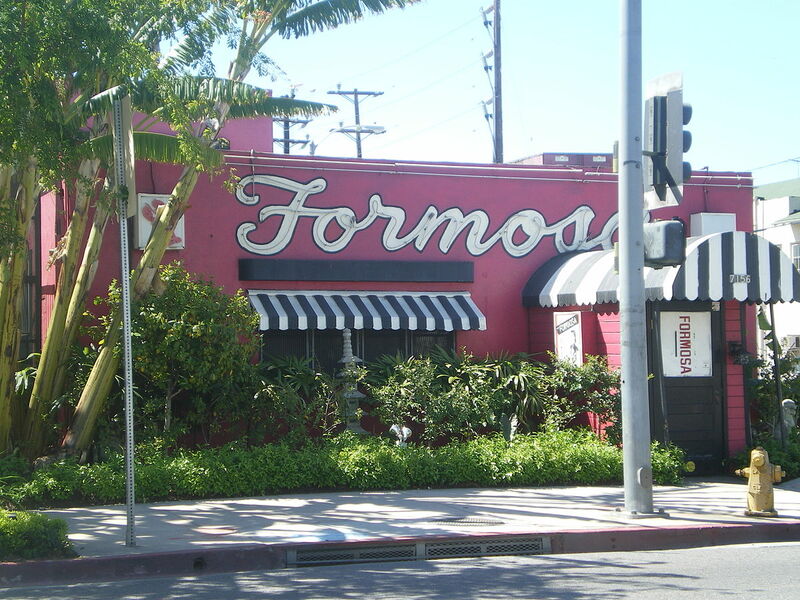 Show support for formal designation of the famous Formosa Café as a local cultural resource/landmark in West Hollywood by attending tomorrow’s meeting of the city’s Historic Preservation Commission. This designation is a rare Commission-Initiated request — usually property owners and/or the preservation community have been the impetus for such actions — and is something to be commended and encouraged. After a nearly four-year process, a contract expenditure of $122,000 and myriad meetings of community members and city commissioners, city staff has recommended several relatively minor recommendations to provide incentives for multi-family historic resources. The West Hollywood Preservation Alliance (WHPA) supports the four recommendations but believes that a much more robust program could be initiated to bolster the city’s commitment to historic preservation while maintaining its supply of affordable housing. The HPC is recommending that a nomination be prepared for local cultural resource designation for the historic Formosa Café and is considering the approval of a Mills Act (tax credit) contract for the Patio del Moro apartment building. 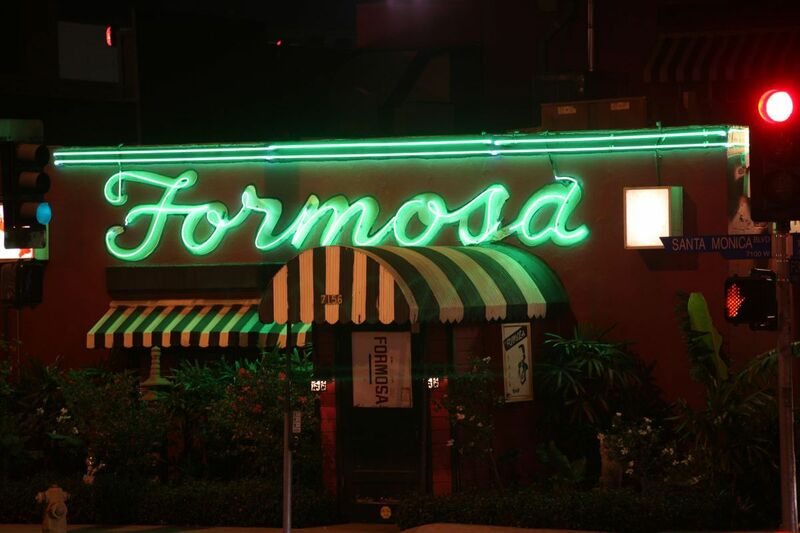 The Formosa Cafe is a landmark cultural iconic resource intertwined with the legendary Hollywood history of both Elmore Leonard and authentic gangland lore. A unique resource, the cache of historic documents and photographs also remain as an interior feature. We hope West Hollywood would honor this location with a cultural resource designation. The West Hollywood Preservation Alliance agrees with the staff recommendation to the Historic Preservation Commission that it recommend approval of the Mills Act Contract for the rehabilitation of 8225-8237 Fountain Avenue (Patio Del Moro) to the West Hollywood City Council. We are extremely pleased that the applicant — new owner Brian Friedman — has shown a true interest in the importance of this spectacular cultural resource, so long well-maintained and restored by the McConnell family across generations. This Arthur and Nina Zwebell masterwork is filled with charm and beauty. We hope Mr. Friedman will continue the stewardship so important to this Southern California landmark. 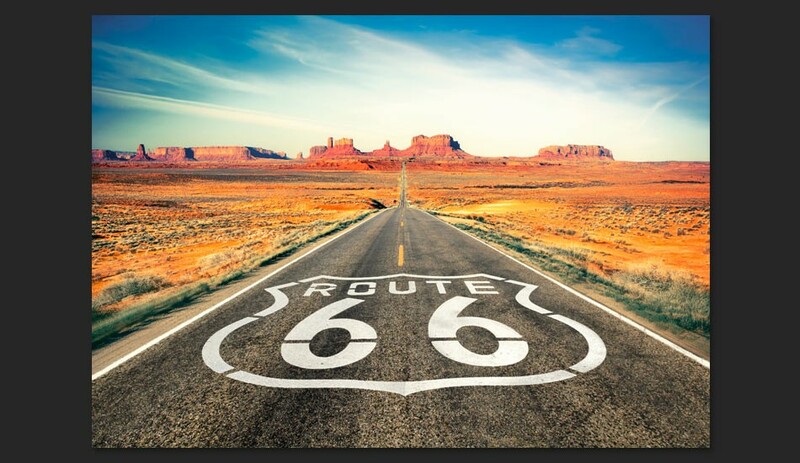 While it’s not the oldest automobile highway in the United States, Route 66—a National Treasure of the National Trust—is likely the most enduring highway in America’s public consciousness. 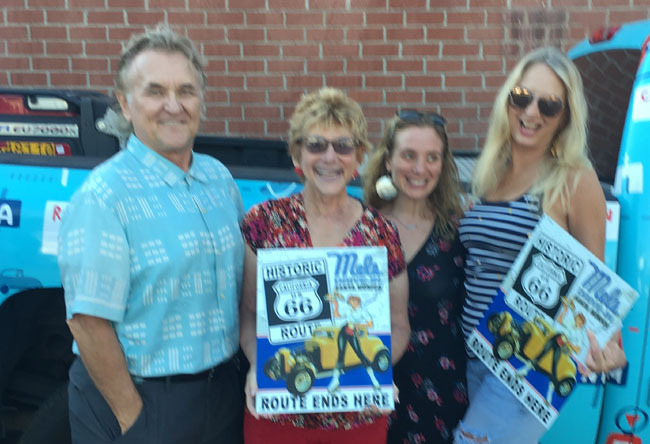 “The Mother Road,” as it’s often called, represents a significant moment in history that continues to define the nation’s identity: the rise of the automobile and its implications of freedom, mobility, and a uniquely American story. To find out more and support the effort, CLICK HERE.